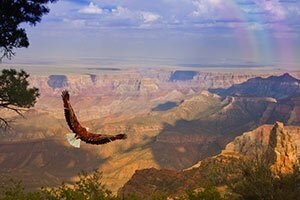 This thrilling day tour begins with a sightseeing airplane tour from Boulder City, Nevada to the desert city of Page, Arizona. 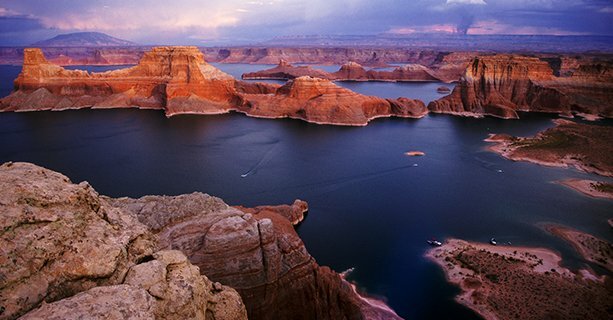 En route, you'll enjoy aerial views of Lake Mead, Hoover Dam, and Glen Canyon. Transport awaits at the Page Airport to bring passengers to some of the world-famous destinations in this area. 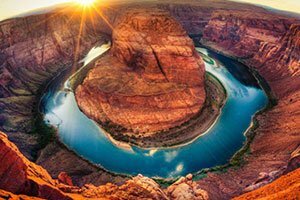 The adventure begins at Horseshoe Bend, a curious curve of the Colorado River that has long been a photographer favorite. 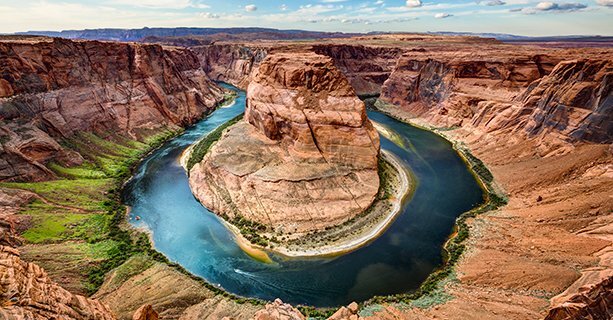 A light meal is included after visiting Horseshoe Bend. 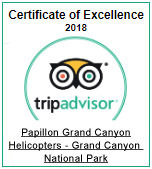 Next, journey to the nearby Antelope Canyon for a guided tour of its interior. Descend stairs all the way to the bottom and explore the twisting canyon floor created by rippling stone walls. 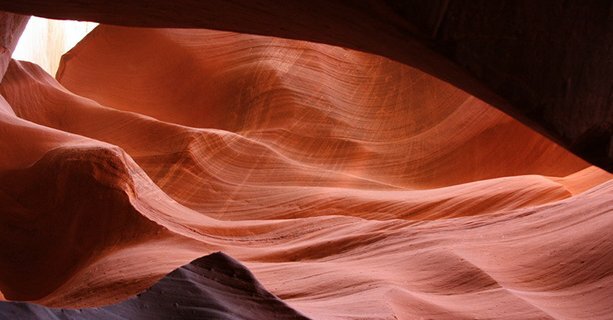 Enjoy photography opportunities unlike any other here and recreate some of the most famous pictures of Antelope Canyon. Arrive at our state-of-the-art terminal and check in before flight. 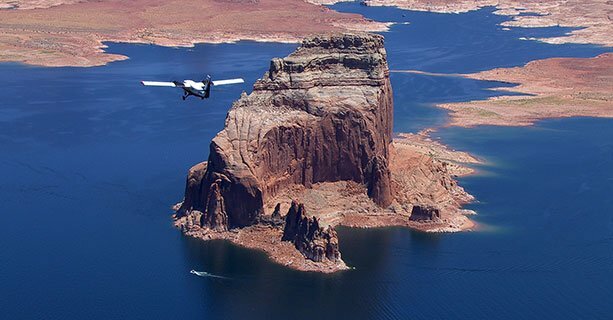 This approximate 1 hour and 30 minute flight offers aerial sights of Hoover Dam, Lake Mead, Vermilion Cliffs, and Glen Canyon. Land at Page Municipal Airport, then board a shuttle for transport to the ground tour. Shuttle transport to Horseshoe Bend. 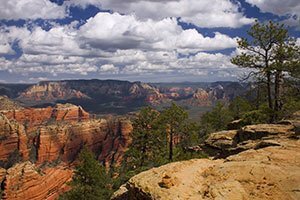 A moderate hike is required to reach the overlook. 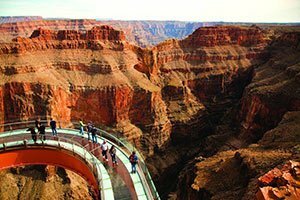 Passengers can enjoy a meal before embarking on the Antelope Canyon tour. 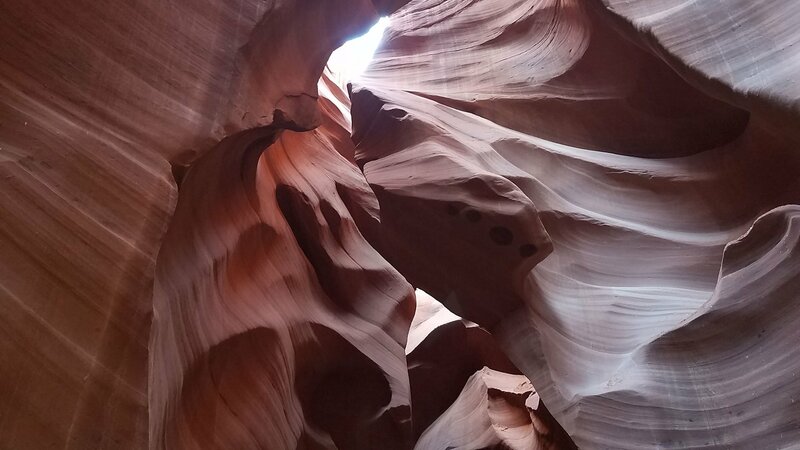 Experience a guided tour into the depths of this slot canyon and explore the sandstone walls featuring uniquely-shaped rock formations. 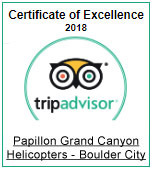 Flight back to the air terminal in Boulder City, Nevada (1 hour and 30 minute flight). 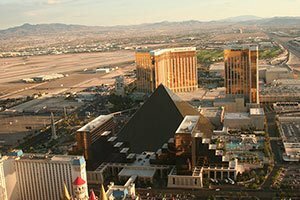 Upon arrival, guests will board a shuttle for return transfers to their hotel.